Small relaxed home salon offering comfortable and professional service at affordable prices. *30 YEARS experience in the hairdressing trade. 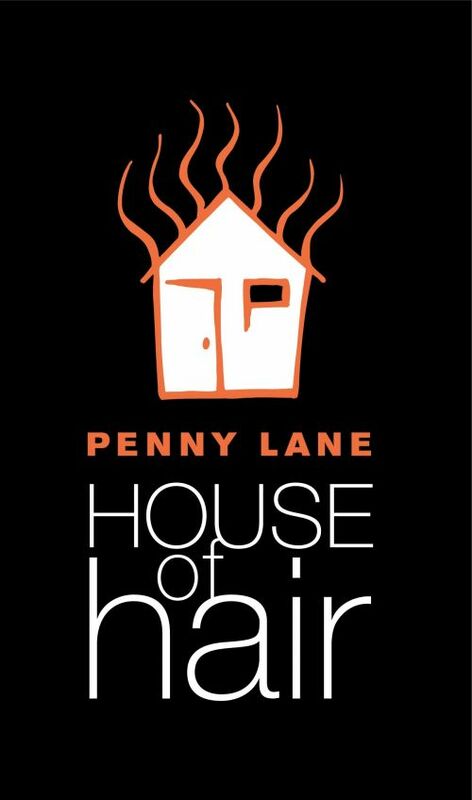 *Experienced in all aspects of hairdressing. *Goldwell products used. Bliss Hair located in central Galston village offers a wide range of professional hair care treatments. Provides industry leading services in a friendly and welcoming environment, ensuring a wonderful experience for all. Headcandy Salon is a full service salon providing you with unique hair and beauty treatments. 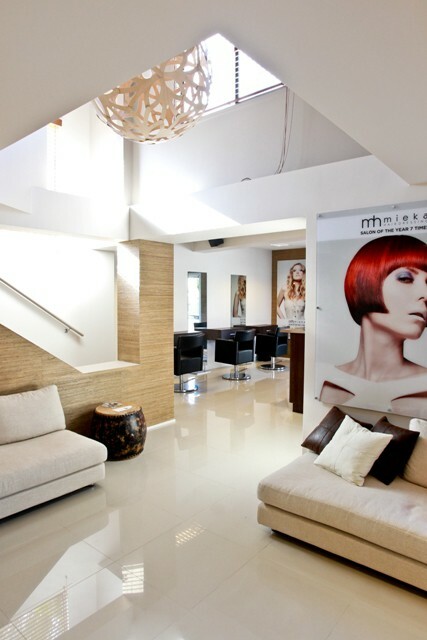 Our salon offers a full array of services to suit your needs. We have a team of talented hairstylists and beauticians all at your service. We provide our clients with a pleasurable salon experience and guarantee the quality of our work and products. We understand listening is the key to our clients satisfaction and are dedicated to provide this within a unique, friendly and professional environment.